Protection of Forest and Fauna (PROFAUNA) Indonesia is a NGO working for forest and wildlife protection, and was founded by two environmental activists Rosek Nursahid and Made Astuti in Malang, East Java, Indonesia. They founded PROFAUNA in 1994. 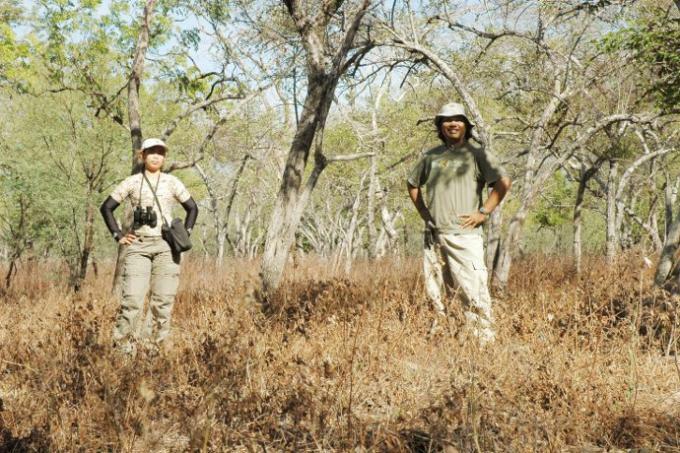 Rosek and Made are biologists who have loved going out to natural habitats of wildlife since they were young. In its early years the NGO was named Konservasi Satwa Bagi Kehidupan (Wildlife Conservation for Life), before it changed into PROFAUNA in 2002. The idea to form PROFAUNA came up after in 1990s Rosek visited several bird markets in Jakarta, Indonesia. There, Rosek found a lot of endangered wild animal like orangutans, siamang, parrots, sunbears, birds of paradise, and many more being openly sold. It was diheartening for wildlife trade is forbidden by law. The deep concern of the raging illegal wildlife trade motivated Rosek and Made to establish PROFAUNA, which now has become the largest grassroots organization in Indonesia working for wildlife conservation. 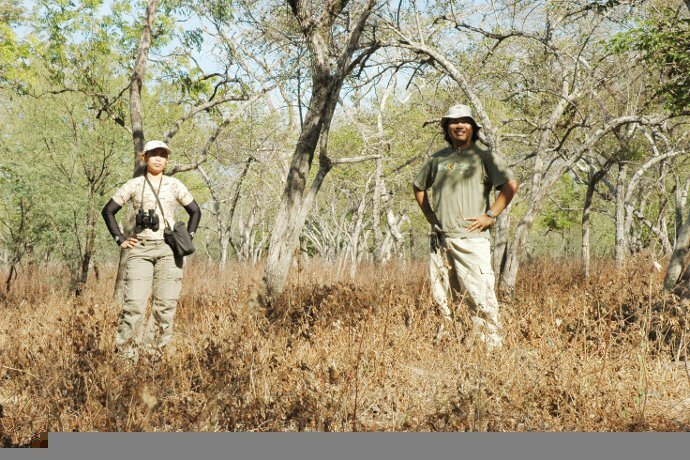 In 2014, beside continuing the wildlife conservation efforts, PROFAUNA has also been intensifying its focus on forest protection issues. To mark this development and expanding concern, PROFAUNA has modified its logo from a langur into a combination of forest and primate.